1. Was the Ark’s design really given by God, or was it a copy of an Egyptian or Babylonian religious Ark? 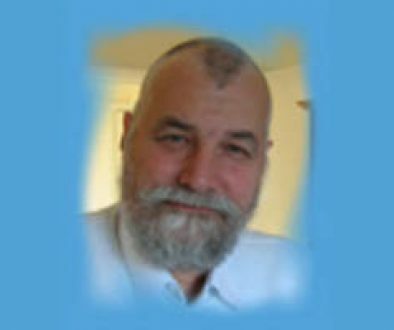 Jordon Maxwell, an American mythology educator, asserts that the Babylonians, Assyrians, Persians, Greeks and Egyptians all had a story of an Ark of the Covenant, from which the Hebrew Ark is borrowed. So-called "Ark-like" objects in other cultures have only a superficial resemblance. Such resemblances have been sought in model temples, chariots for gods, squared thrones, tent-shrines and even coffins for gods. That’s really stretching it. If any borrowing was done, very likely it was from the Ark of the Covenant, not the reverse. 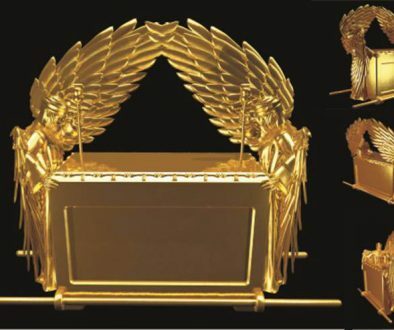 Many of the similar objects were built after the Ark of the Covenant. Yes, God dictated the design to Moses (see Exodus chapter 25). And of course, we know from the historical record that the Ark was not some pagan box devoid of power behind it. Supernatural happenings took place around the Ark.